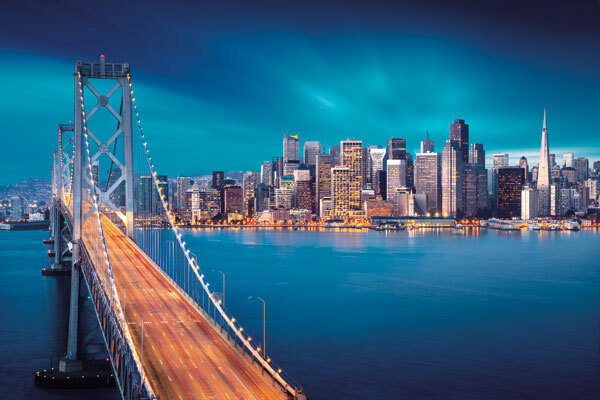 Agents are being offered a chance to win some fantastic prizes as part of United Airlines’ Sell & Win contest that showcases its new non-stop service from Toronto to San Francisco starting March 31. Book and ticket United’s new service between Toronto and San Francisco – travel can include beyond segments, travel must be on United operated flights to/from/via San Francisco to qualify – and then enter your tickets by clicking on the “Sell to Win” tab . Book United Economy and earn one entry. Book United Polaris Business and earn three entries. The grand prize is two pairs of United Polaris Business tickets valid to/from Europe to/from US48 / Alaska / Canada / Caribbean / Mexico / Central America / Hawaii / Europe. For more information on the contest, go to http://united.tekyhost.com/ and be sure to check the video on United’s new international premium product, Premium Plus. Go to http://united.tekyhost.com/media/PremiumPlus_Video.mp4 .